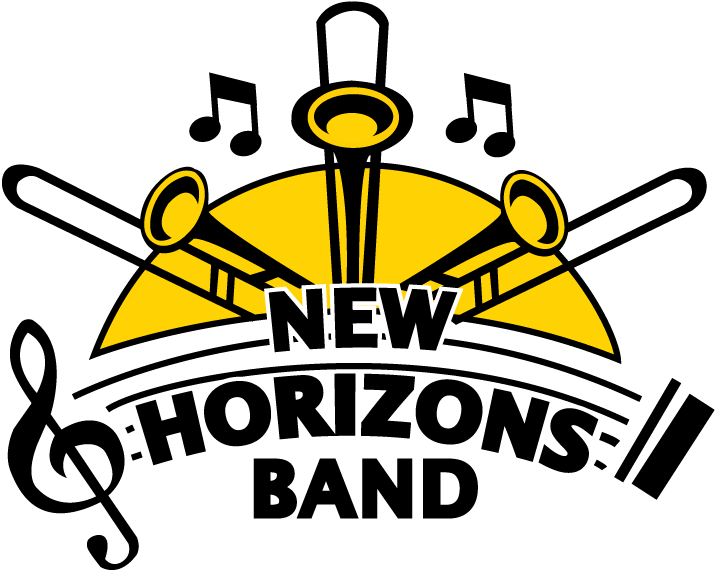 The first New Horizons Band was formed by Doctor Roy Ernst at the Eastman School of Music in 1991, supported by a grant from the National Association of Music Merchants. The word spread through articles in publications such as the New York Times and a feature spot on the NBC Today Show. 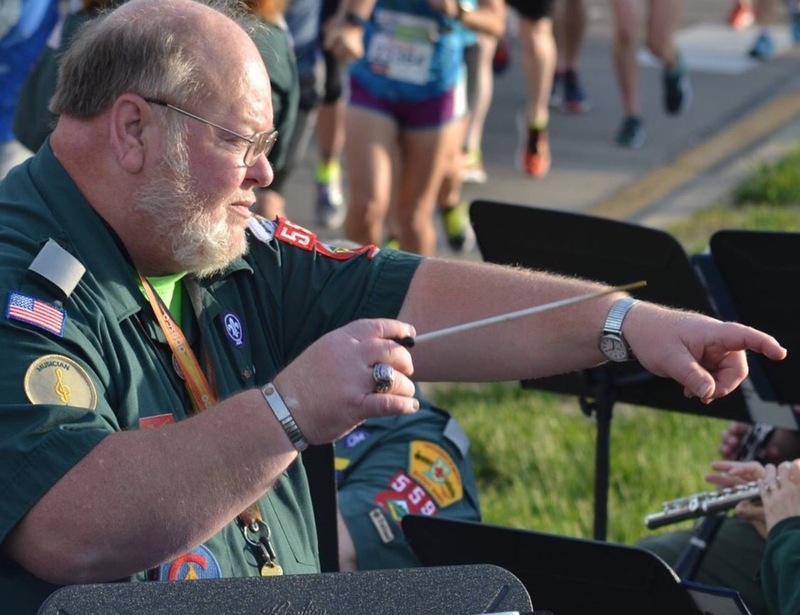 The Indianapolis New Horizons Band was formed in September of 1994 sponsored by Warner Paige and Paige’s Music under the direction of Sam Rhinesmith, retired band director of North Central High School in Indianapolis. 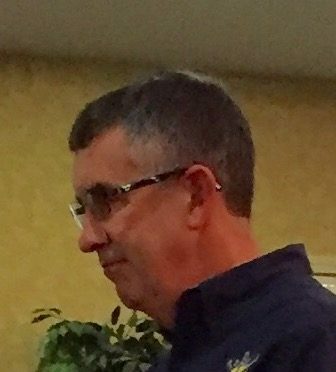 Al Spangler, retired band director of Speedway High School, joined the band as co-director in 2001. A main feature of the New Horizons concept is creating an entry point for adult beginners – especially senior adults – and a re-entry point for people who have been away from active music making for many years. The band practices two mornings a week in a local church and performs at retirement homes, senior events, and local parks. In addition, band members can attend New Horizons Institutes in places including Door County in Wisconsin; Lake Placid; Palm Springs; Chautaqua, New York; University of Dayton; and the University of Iowa. The band continues to explore new opportunities to expand its mission. 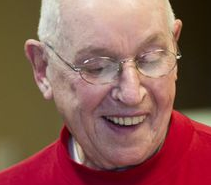 A “Swing Band,” composed of members fond of “Big Band” music is directed by Al Spangler. A “Kettle Band” performs under the leadership of Bob Wiker at Salvation Army donation areas during the Christmas holidays, helping raise money for the Army’s annual campaign. In 2016, John Marshall became the primary music director with the band experiencing significant growth in personnel and musical excellence. 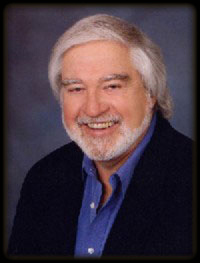 Bob Wiker, another accomplished director, is now also conducting in addition to his fine clarinet playing. New Horizons Music is now an international organization with over 200 bands, orchestras, and choirs boasting more than 10,000 members worldwide. The program offers intellectual stimulation and an opportunity to socialize with fellow members who had previously relied upon the workplace to provide social interaction which has been proven vital to healthy aging. “The Band” lends individual support, concern, and assistance to each other and is a very important part of each member’s life.